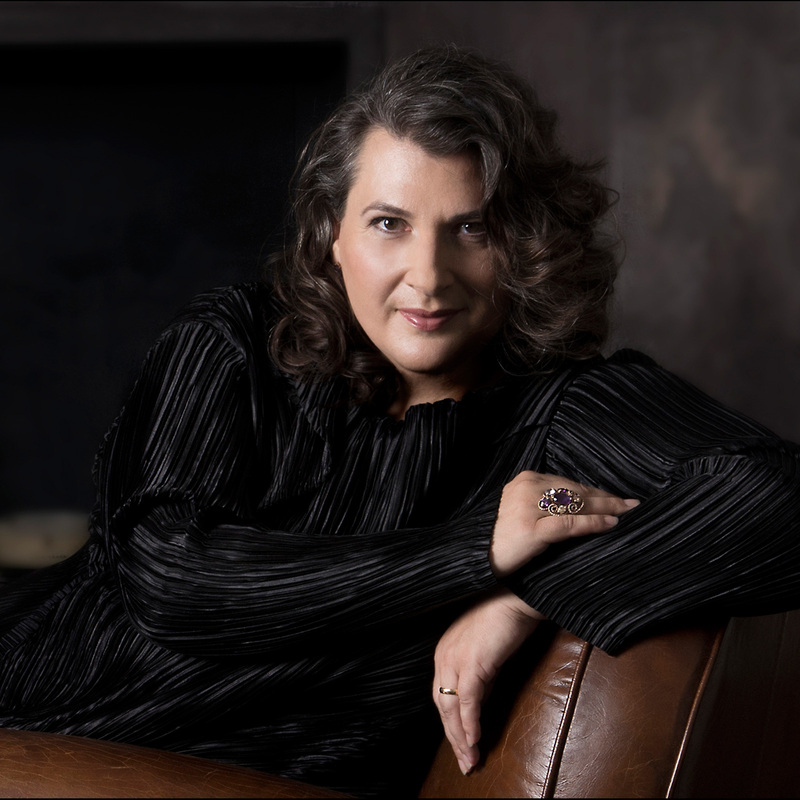 German mezzo-soprano Janina Baechle, many years a member of the Vienna State Opera, is admired by opera and concert audiences alike for her luxurious warm colours and sensitive musicianship. Recently and in the near future she has performed to great acclaim Gustav Mahler´s Kindertotenlieder with Mariss Jansons and the Bavarian Radio Symphony Orchestra. She will return to one of her signature roles, Erda, with Christian Thielemann in Dresden, for „Der Ring in Minden“ and at the Vienna State Opera where she will also portray Gaea,Geneviève, Herodias, Kabanicha and Fillipjewna. Upcoming concerts include Mahler 2nd symphonie with the Helsinki Philharmonic (Susanna Mälkki), Mahler 3rd symphonie in Innsbruck and Dortmund, Mahler 8th symphonie in Dresden (Michael Sanderling) and Vienna(Andres Orozco Estrada )as well as recitals in Paris and Vienna. 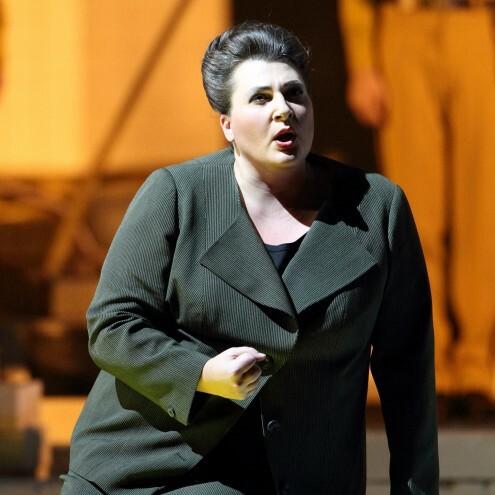 The artist has appeared at the Vienna State Opera as Jezibaba (Rusalka), Santuzza (Cavalleria rusticana), Ortrud (Lohengrin), Brangäne (Tristan and Isolde), Erda, Fricka and Waltraute (Der Ring des Nibelungen), Herodias (Salome), Mutter (Hänsel und Gretel), Mrs. Quickly (Falstaff), Ulrica (Un ballo in maschera) and Eboli (Don Carlos). At the Vienna Volksoper as Azucena (Il Trovatore) and in the highly acclaimed production of „Evangelimann“ also available on DVD. Until 2004 she was member of the ensembles at the Staatstheater Hannover Staatstheater Braunschweig where she could add important roles to her repertoire, like Amneris (Aida), Geschwitz (Lulu) and Octavian (Der Rosenkavalier). Janina Baechle has been working with important conductors such as Bertrand de Billy, Kent Nagano, Sir Simon Rattle, Seiji Ozawa, Donald Runnicles, Thomas Dausgaard, Semion Bychkov, Christoph von Dohnanyi, Christian Thielemann and Franz Welser-Möst and with orchestras like the New York Philharmonic Orchestra, the NDR Symphony Orcherstra, the Bavarian Radio Orchestra, the Vienna Philharmonic Orchestra , Munich Philharmonic and Dresden Philharmonic. 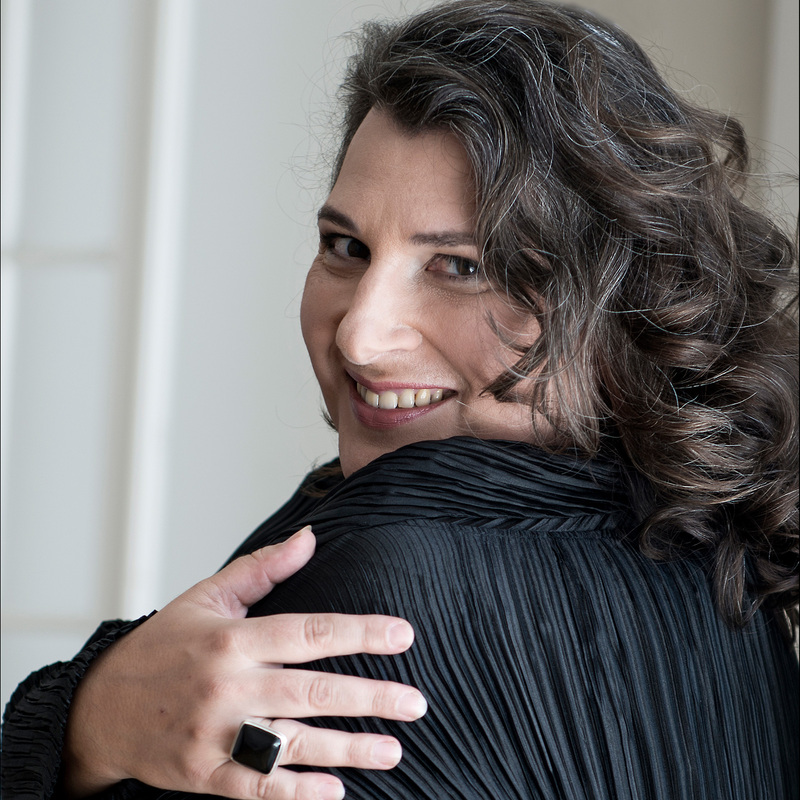 Janina Baechle has a strong affinity for the Lied and has been performing recitals in the Wiener Musikverein, the Musikhalle Hamburg, at the Beethhoven Festival Warsaw, the Hugo Wolf Academy Stuttgart, the Liedsommer Eppan, in Vilnius, Paris, Braunschweig,Naples, Antwerpen, Bruxelles, St. Petersburg, Graz, Bremen, Toblach and at the Schleswig Holstein music festival a.o. 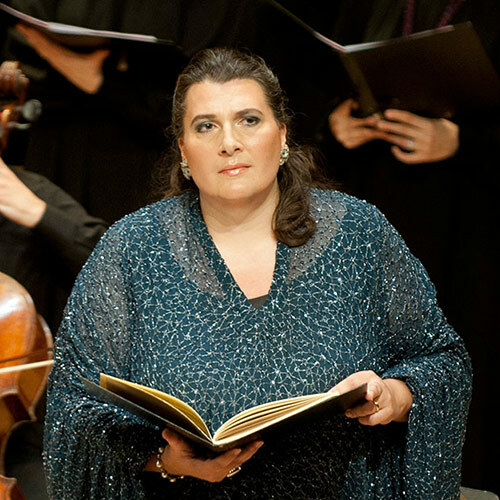 In 2013 the artist sang her first Winterreise with Elisabeth Leonskaja at the Opéra de Paris. Lied- CDs: “Chansons Grises” (piano Charles Spencer); songs by R. Hahn, A. Zemlinksy, Lili Boulanger, D. Milhaud and Alma Mahler. / “Was Liebe sei” which is Vol.2 of a Complete Edition of songs by Franz Liszt. „Urlicht“, (piano Markus Hadulla) CD dedicated to Gustav Mahler received the 2014 Orphée d´or, Prix Elisabeth Schwarzkopf. „Wie Melodien zieht es mir“ works by Johannes Brahms is also accompanied by Markus Hadulla. Wagner´s Ring on CD live from the Vienna State Opera under Christian Thielemann, features Janina Baechle Fricka and Waltraute. In her concert repertoire, Janina Baechle is especially in demand for the works of Gustav Mahler. Mahler’s 2nd Symphony she sang under Seiji Ozawa, Gilbert Kaplan, Leif Segerstam, Tugan Sokhiev, Andrés Orozco-Estrada a.o. „Das Lied von der Erde” under Kyrill Petrenko and Kent Nagano, Mahler’s 8th Symphony under Jonathan Nott and Mariss Jansons, „Kindertotenlieder” with E. Plasson etc. Furthermore her repertoire includes: Brahms Alt-Rhapsodie, Beethoven’s 9. Symphonie and Missa Solemnis, Caplet „Le mirroir de Jesu”, Szymanovski „Stabat Mater“, Verdi Requiem as well as Schoenberg’s Gurre Lieder. Janina Baechle studied Music and History at the Hamburg University and parallel at the Hamburg Music Academy with Prof. Gisela Litz. Further studies with Brigitte Fassbaender.